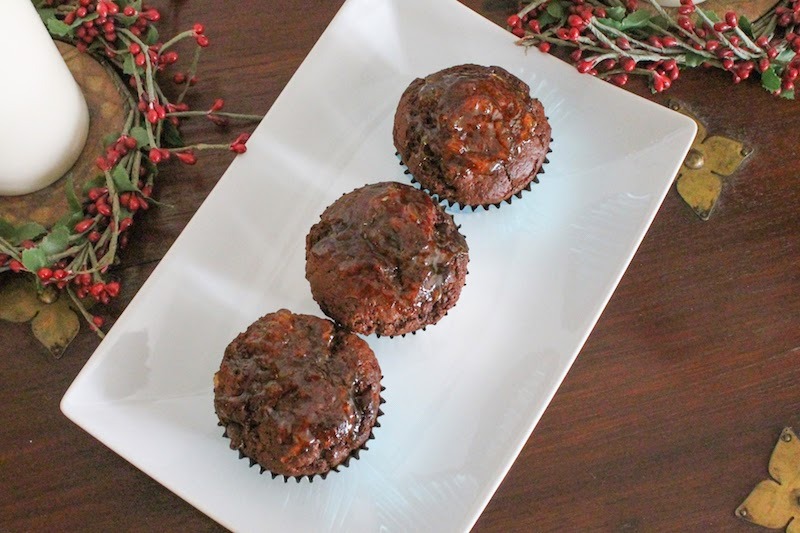 Bitter orange marmalade, cocoa and semi-sweet chocolate chips make a great muffin that will remind the fans of chocolate oranges of their favorite stocking stuffers. 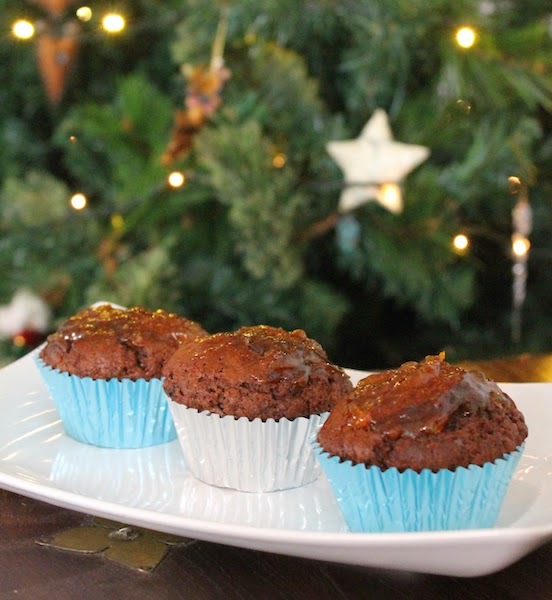 As we head into December and Christmas draws nearer, my muffin thoughts turn to flavors that are popular at this time of year. Chocolate oranges are a standard seasonal candy in the UK and they are also stocked regularly in Dubai this month. Is orange flavored chocolate popular wherever you live? Preheat your oven to 350°F or 180°C. 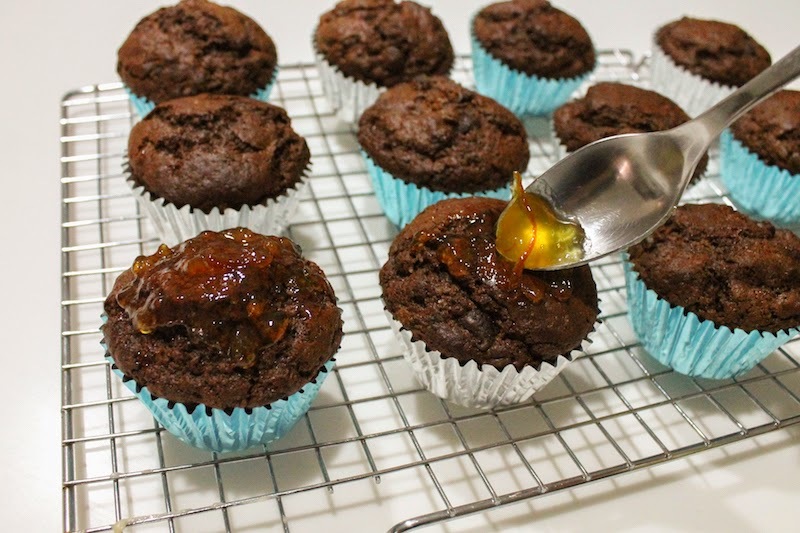 Prepare your muffin pan by buttering it liberally or lining it with paper muffin cups. 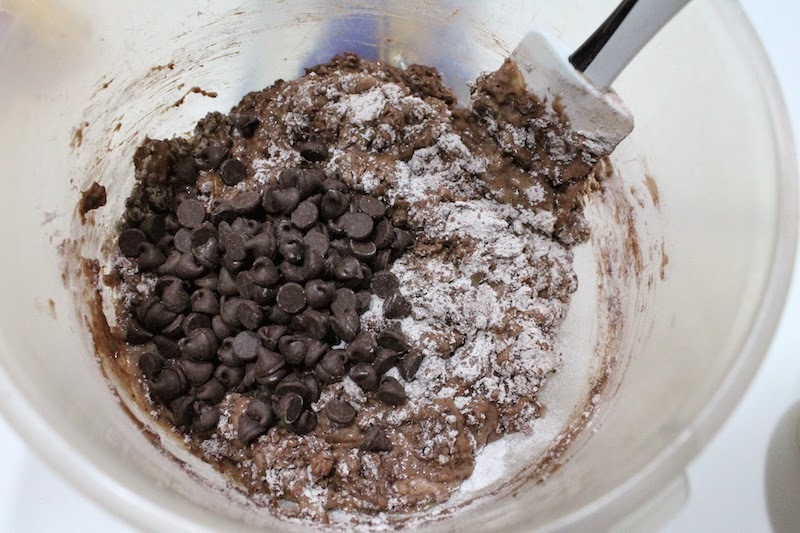 Combine the flour, sugar, cocoa, baking powder salt and in a large mixing bowl. 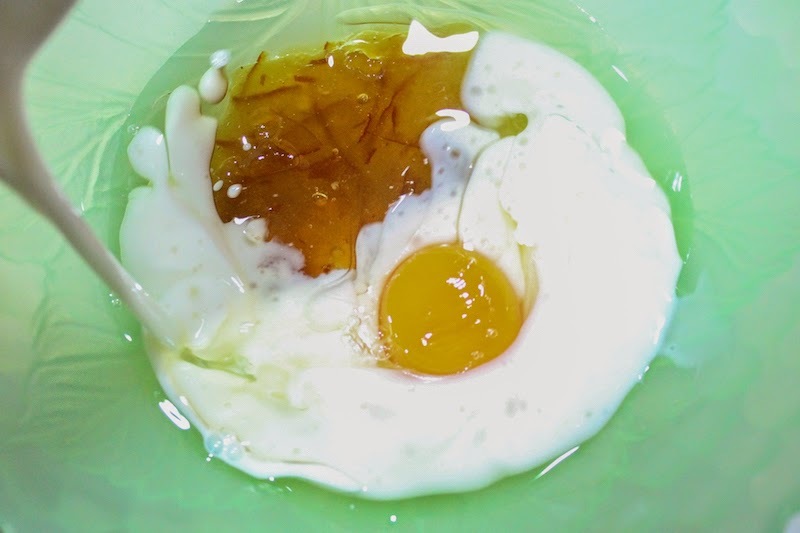 In another smaller bowl, whisk together the milk, canola, orange marmalade and egg. 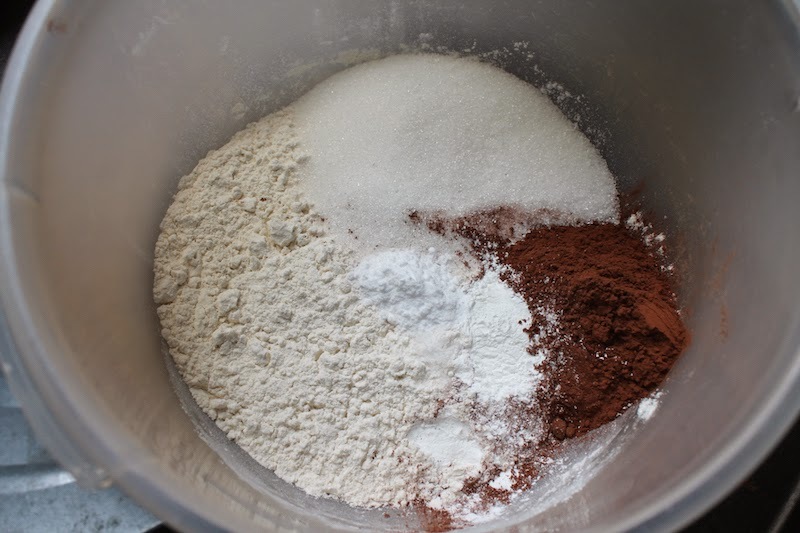 Pour the wet ingredients into the dry ones and stir until just mixed through. 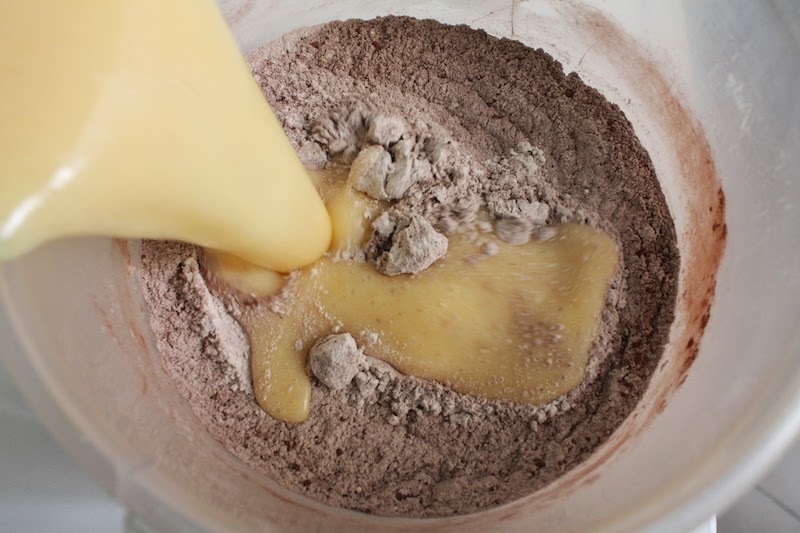 Some flour should still be showing. Bake in your preheated oven for 20-22 minutes or until a toothpick comes out clean. 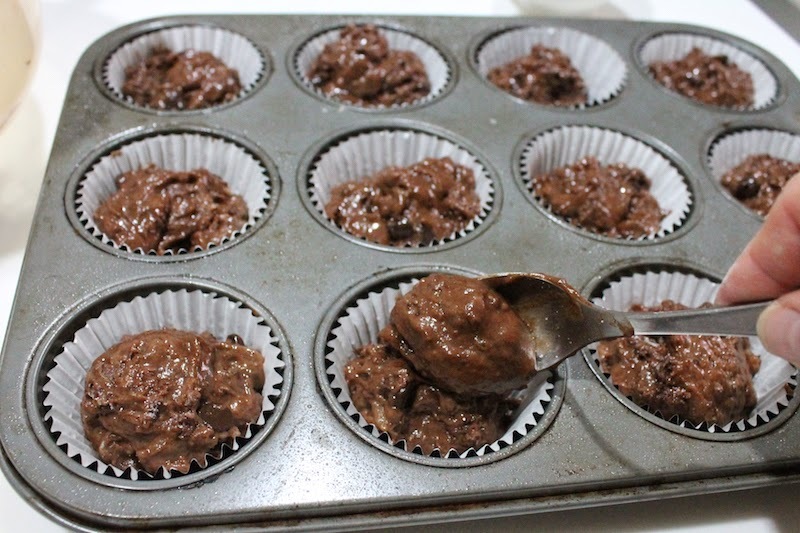 Allow the muffins to cool for a few minutes then remove them to a wire rack. Spoon a little marmalade on top while they are still slightly warm, if desired.